Former Secretary-General of the Nigeria Football Federation (NFF), Taiwo Ogunjobi has charged the Super Eagles technical crew and players to do everything humanly possible to qualify for the 2018 World Cup, starting with the game against Zambia in Lusaka. Nigeria will play Zambia on October 9 in their opening fixture of the World Cup qualifying series before facing Algeria and Cameroon respectively. The team failed to qualify for the 2017 Africa Cup of Nations despite overcoming Taifa Stars of Tanzania 1-0 in Uyo and will be hoping to begin a new era under Super Eagles technical adviser, Genort Rohr in their World Cup campaign. Ogunjobi reiterated that the NFF must put their house in order and that the players must not underrate the Zambia if they must pick the maximum points in Lusaka. “All I can say is that the team must do everything humanly possible to make sure that we qualify for the next World Cup. 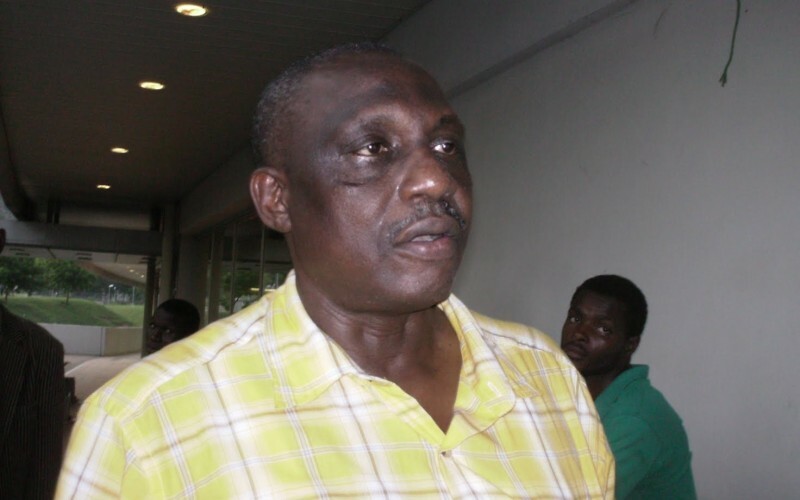 The match in Zambia is going to be a tough one couple with the fact that the Super Eagles have not been able to qualify for two previous Africa Cup of Nations,” Ogunjobi said. “This is not good for the image of the country but we still have hope of qualifying to the next World Cup in Russia. The administrators must put their hands together and do everything humanly possible to qualify for the World Cup.” he said.